There are many festivals held in Slovenia, but some of them are so special and so enthusiastically received that they deserve to be mentioned. 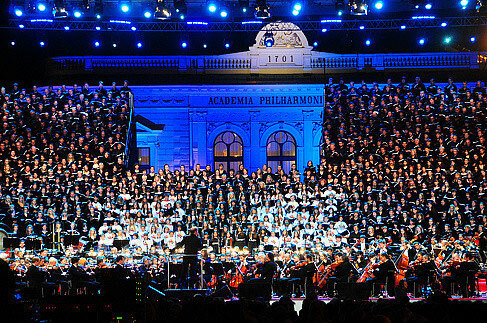 They range from prestigious cultural events featuring world-class artists, such as the Ljubljana Festival, held annually in the summer, to the major festivals presenting new developments in theatre, dance and multimedia art include the highly regarded City of Women, Exodos, Young Lions and Ex Ponto festivals. The festivals that contribute most significantly to the musical life of Ljubljana are the previously mentioned Ljubljana Festival, the Summer in Ljubljana Old Town festival, Druga Godba, which is considered to be one of Europe's best world music festivals, and the highly acclaimed Ljubljana Jazz Festival. Cankar Hall ( Cankarjev dom) is the biggest cultural and congress center and the architectural complex of Križanke is a popular open-air venue for performing arts. 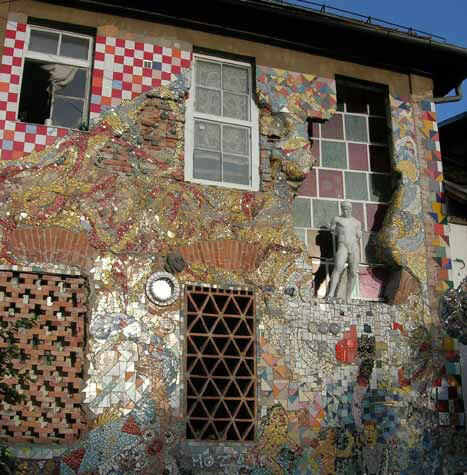 The city's major contemporary music events are held at the Kino Šiška Centre for Urban Culture, one of the most progressive venues of the kind in this part of Europe, and at a number of club venues such as Klub K4, Cvetličarna, KUD France Prešeren, and the Metelkova mesto alternative culture center.